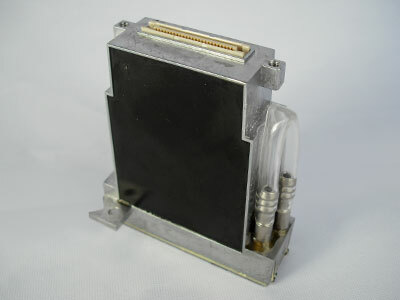 Cartridge chip resetter EPSON STYLUS PRO 7900/ 7910/ 9900 etc. Decoder for EPSON STYLUS PRO 4450 The decoder is installed into the mainboard. When using the decoder, there is no need to use any cartridge chip and maintenance tank chip. Stable and long term work is guaranteed. Decoder for EPSON STYLUS PRO 4800 The decoder is installed into the mainboard. When using the decoder, there is no need to use any cartridge chip and maintenance tank chip. Stable and long term work is guaranteed.